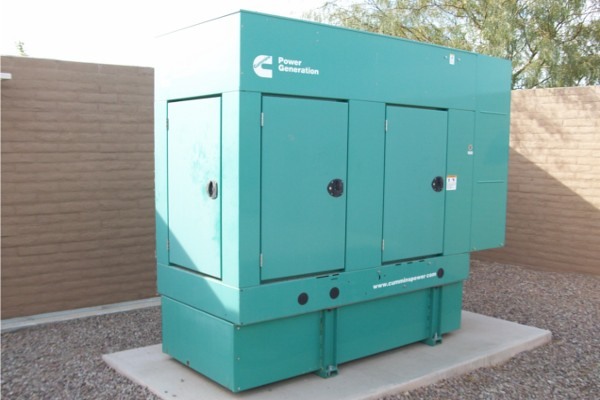 Valleywide Generator Service is a Commercial Generator service company only, We do not service Portable or Home standby Generators. 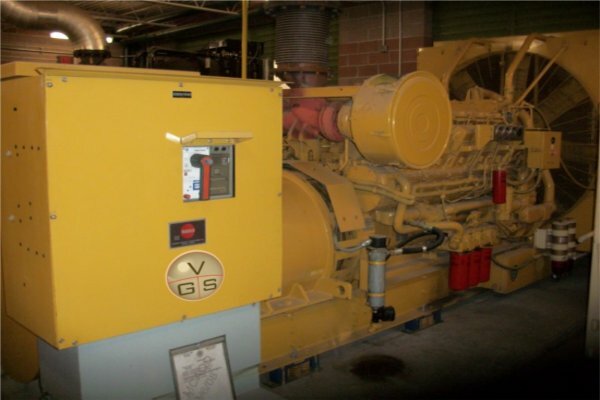 VGS was founded on the principals of quality service, customer satisfaction and high moral values. 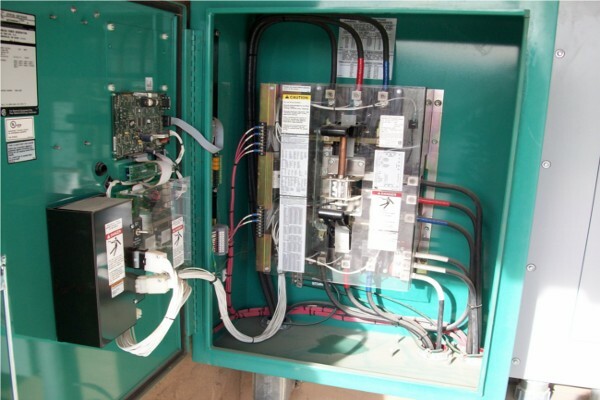 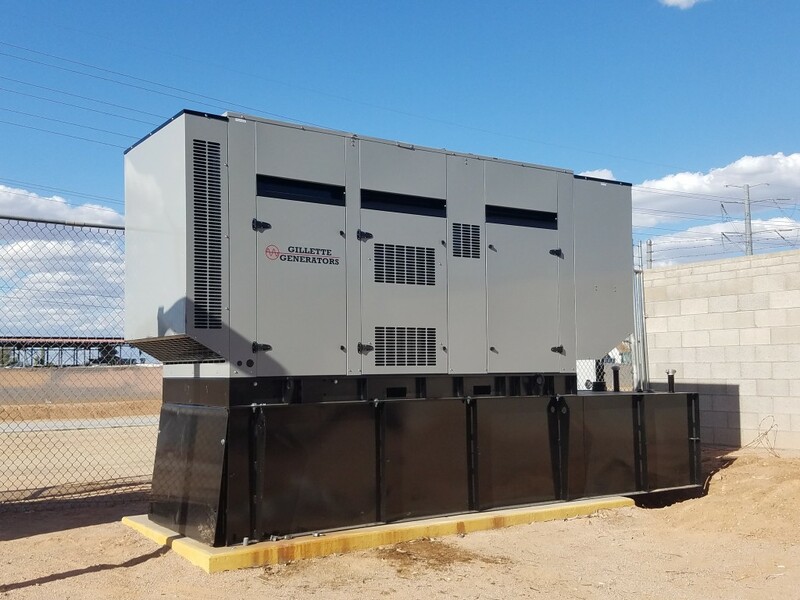 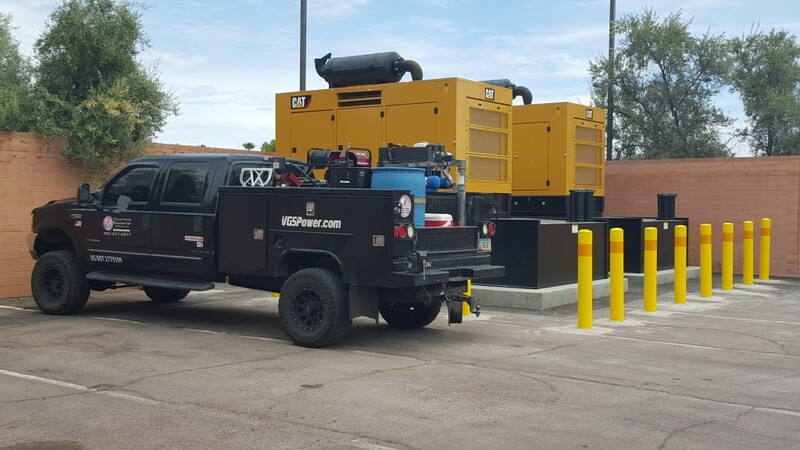 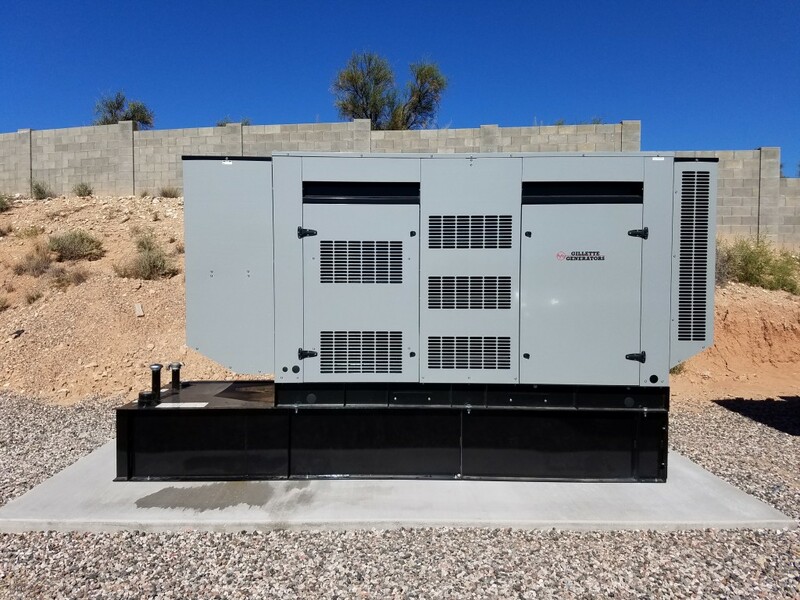 We service and repair multiple lines of commercial generator sets and automatic transfer switches including Caterpillar, Cummins/Onan, MTU, Generac and Kohler as well as Zenith, Asco and Russelectric. 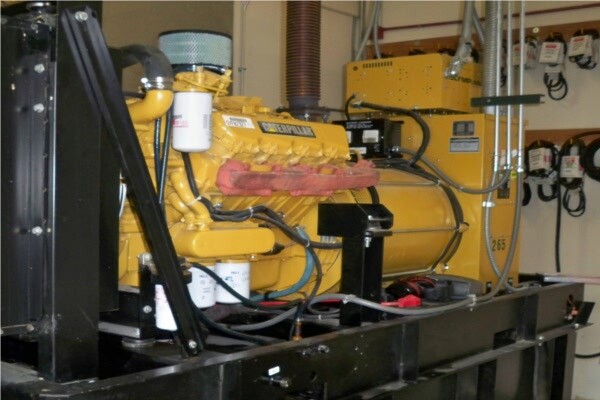 VGS is staffed with factory trained professionals to meet all of your power generation needs. 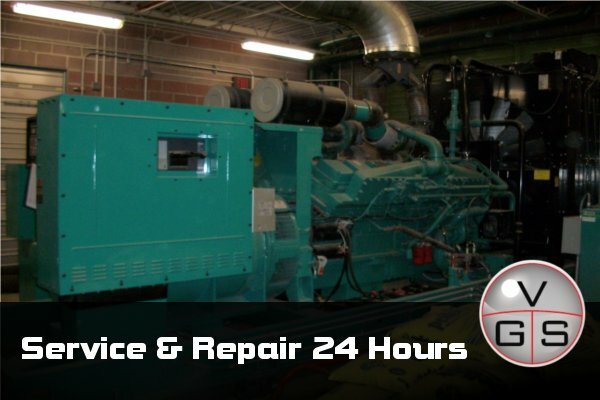 If you are in need of service or repair, our technicians and staff are available 24/7/365.